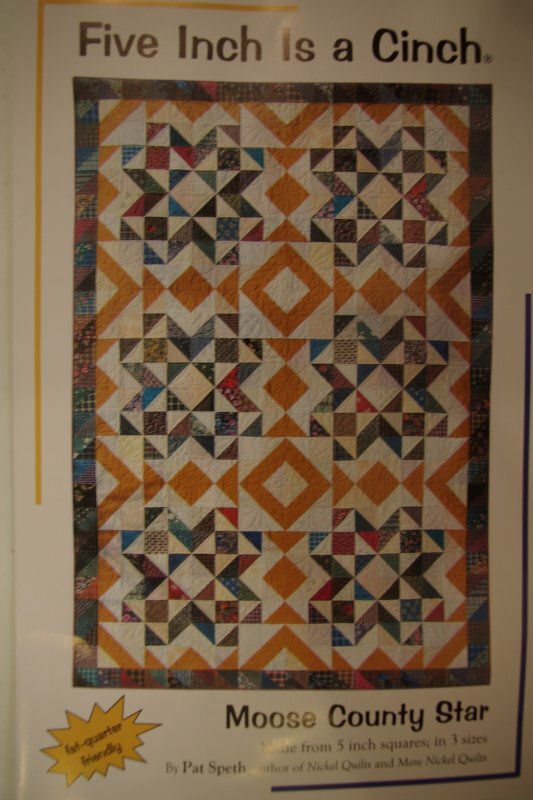 Patterns, patterns & more patterns! 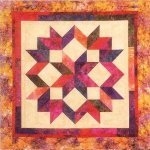 This pattern is designed to be a block of the month! 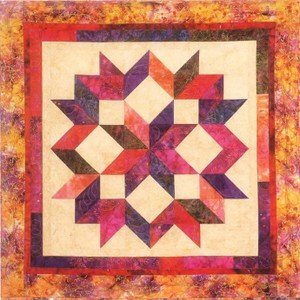 Make a twin or queen from 5 inch squares! 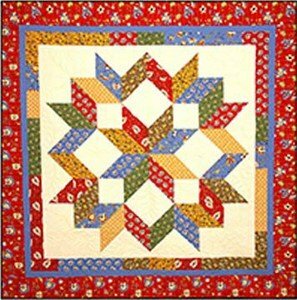 Eleanor Burns This pattern features the 5in charm squares. 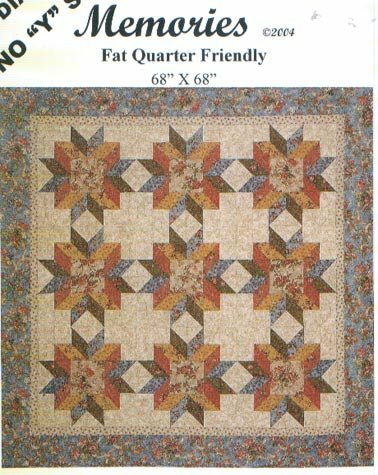 Fat Quarter Friendly, made from 5 inch squares in 3 sizes! 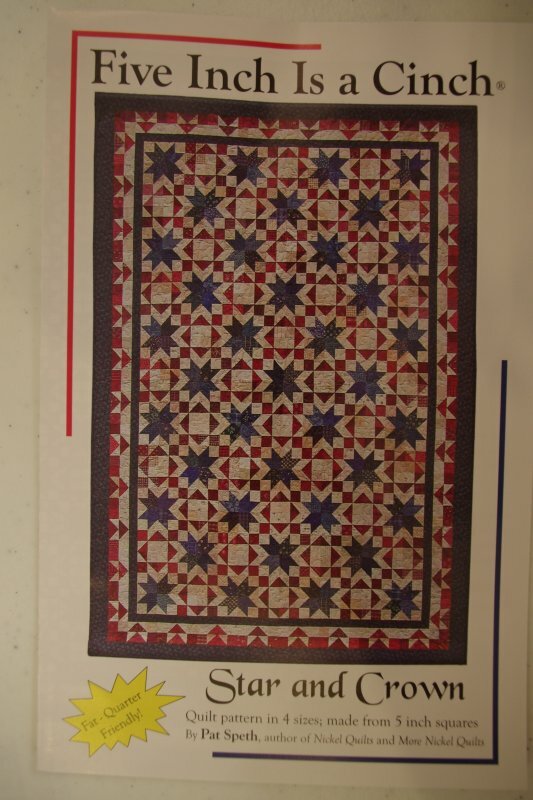 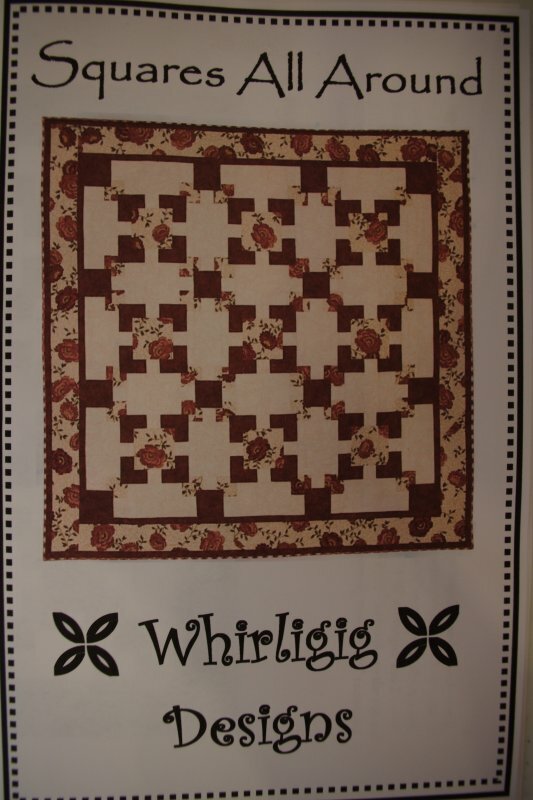 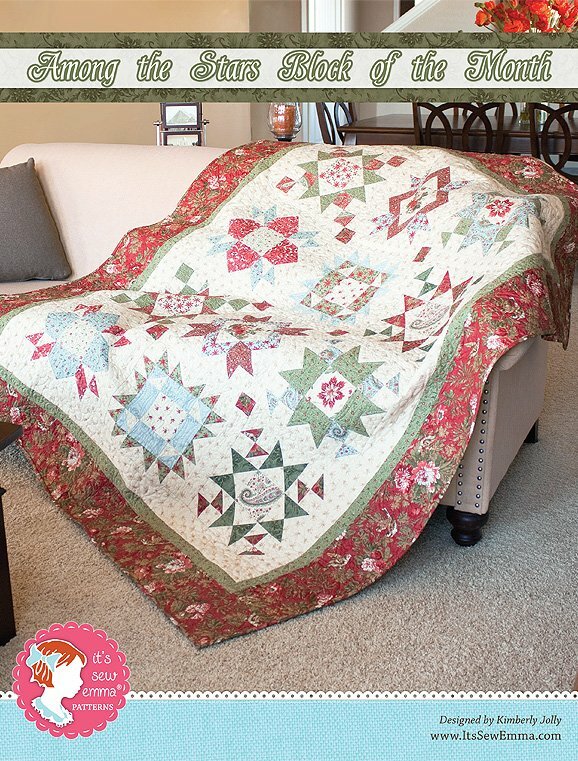 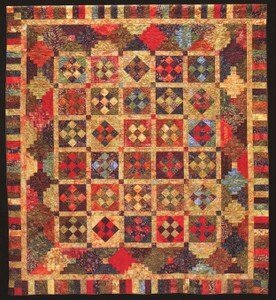 Using 5 inch charm squares make this striking quilt (75x60)! 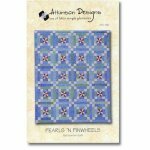 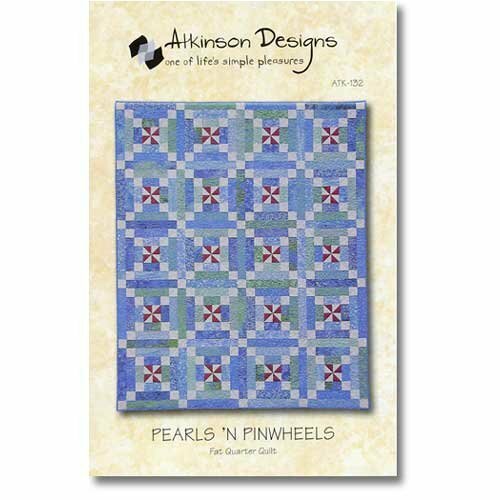 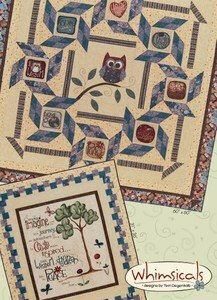 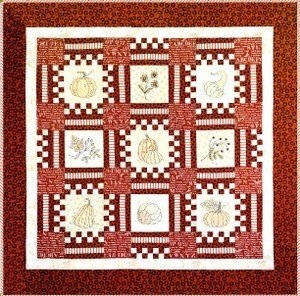 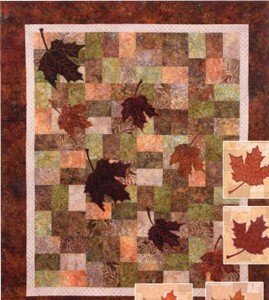 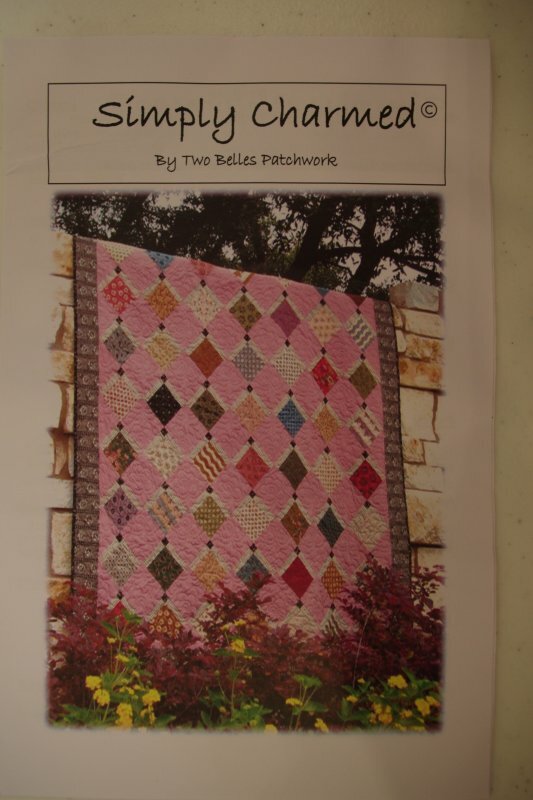 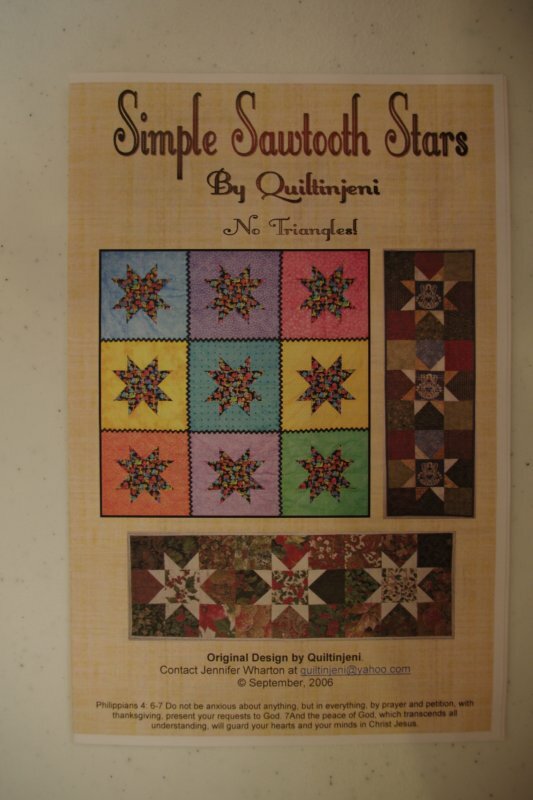 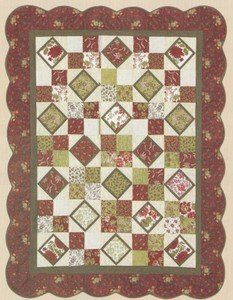 Fat Quarter Friendly, Quilt Pattern in 4 sizes from 5 inch squares! 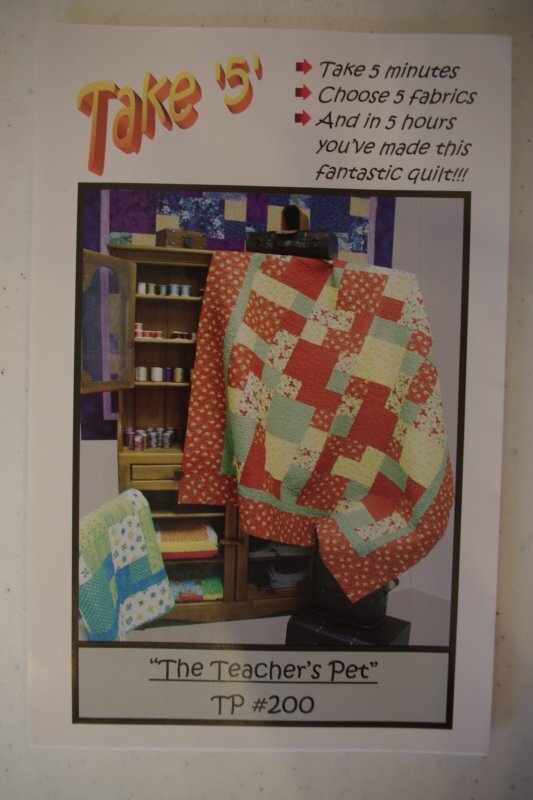 View Large Image Take '5' "The Teacher's Pet"
Take 5 minutes, Choose 5 fabrics and in 5 hours make this quilt! 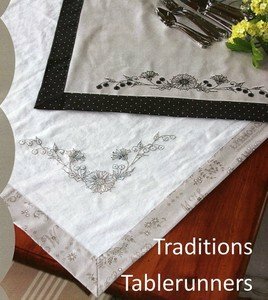 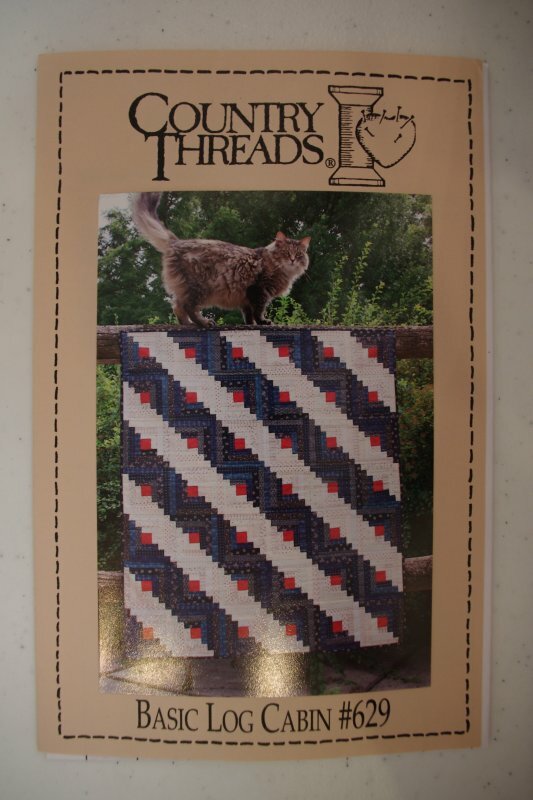 Easy instructions allow you to make any size tablecloth or runner that you would like. 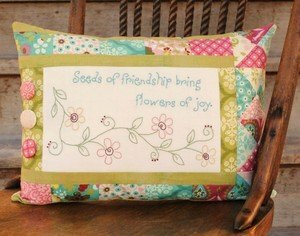 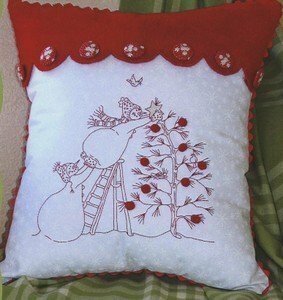 Three embroidery designs are included. 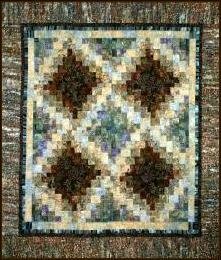 Rectangular runner is 16 inches long and triangle design is 13 inches wide. 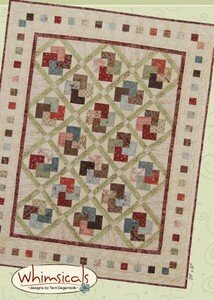 This sweet little quilt is full of the card trick block. 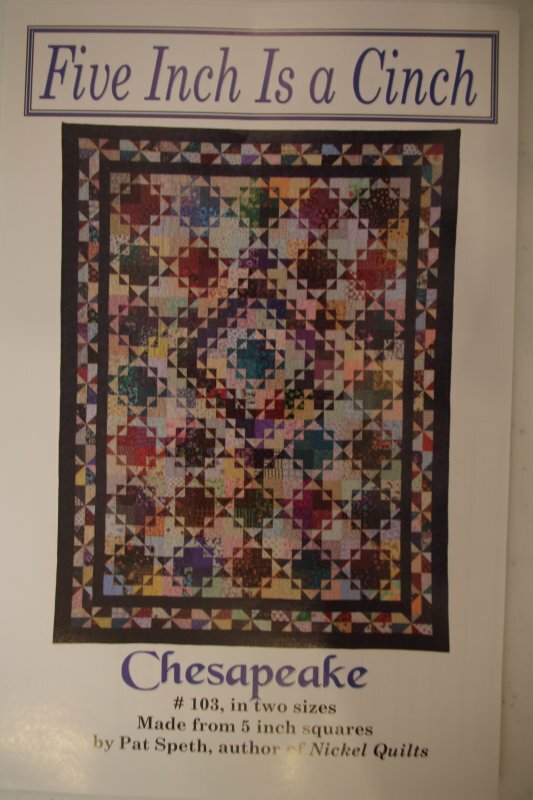 The finished size is approximately 29in x 37in.